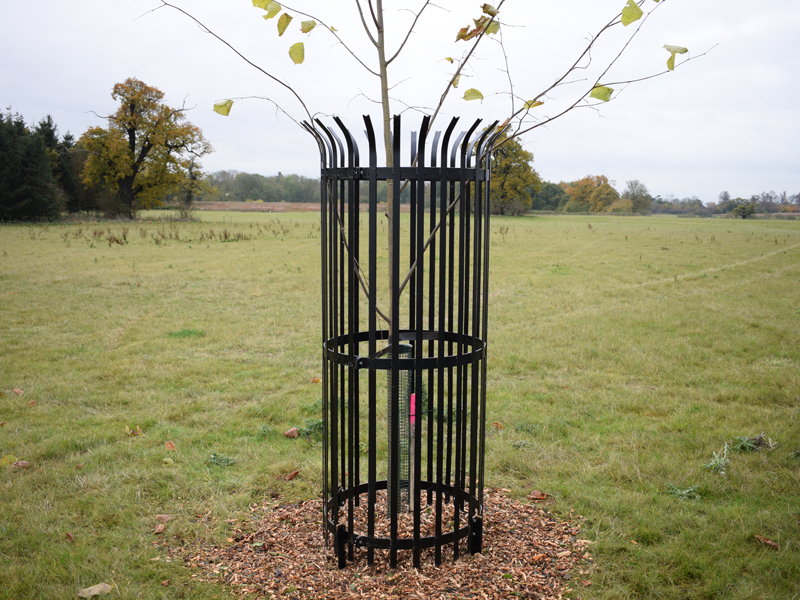 Manufacturers of Quality British made Tree Guards, supplying all of the UK, available in a variety sizes and finishes. Bespoke service available. 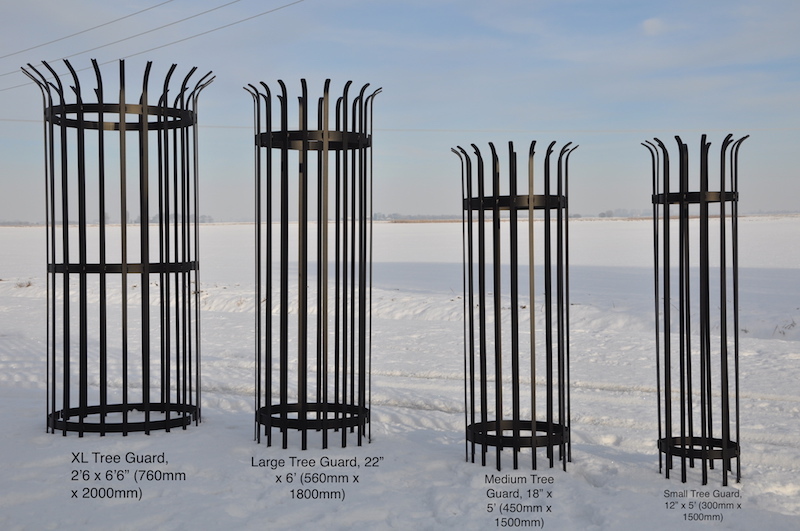 Our standard tree guards are designed to offer protection from all live stock and deer. 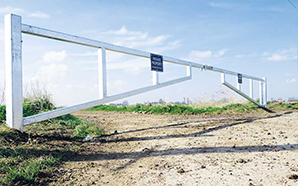 They can be installed quickly and easily. 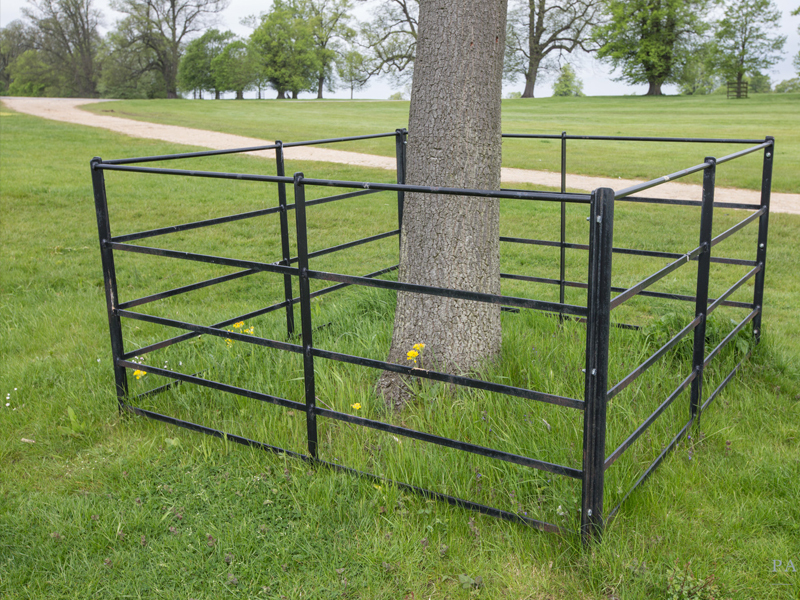 Our circular tree guards are designed using a vertical bar system which prevents livestock being able to poke there heads through like they can with many other tree guard systems on the market. 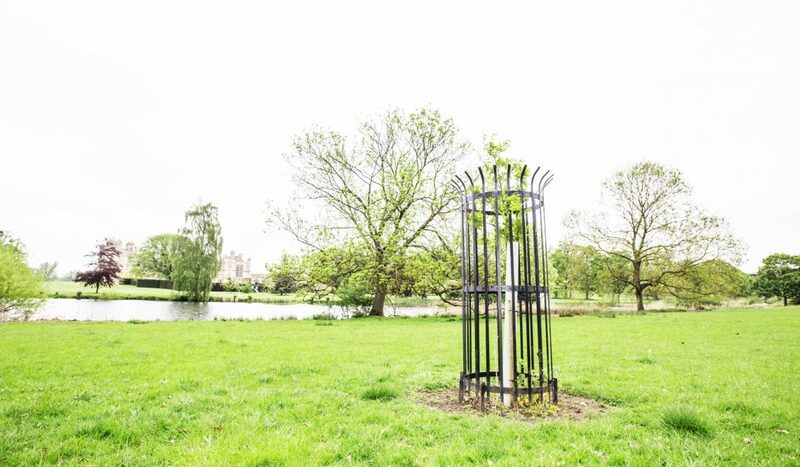 With over 25 years experience making steel tree guards we have refined our design with feedback from many large estates around the country to offer a product which is strong enough to deal with larger stock but that can also be installed quickly and easily by our clients. 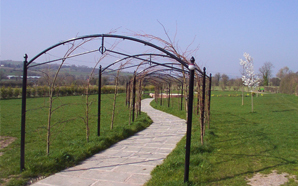 Fabricated in two halves and bolt together using a joining clip. 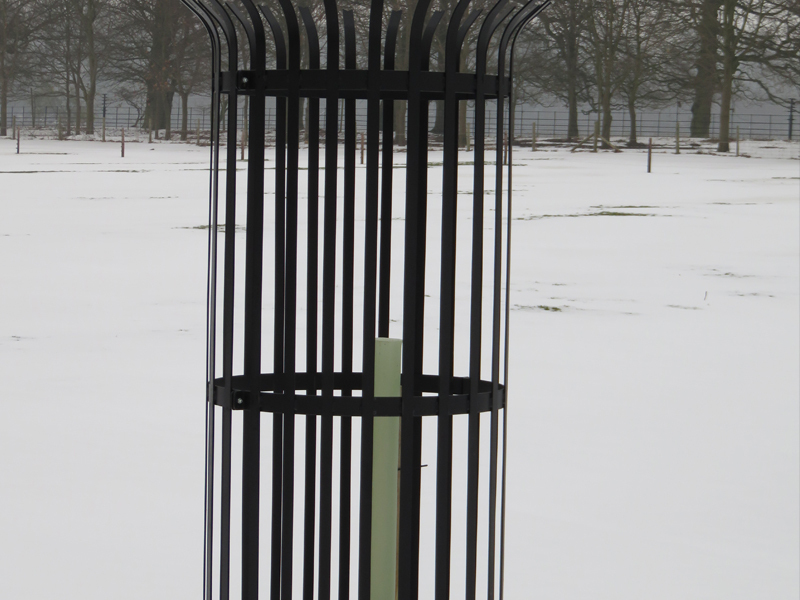 Holding stakes are attached to the tree guards and hammered into the ground to give maximum stability. 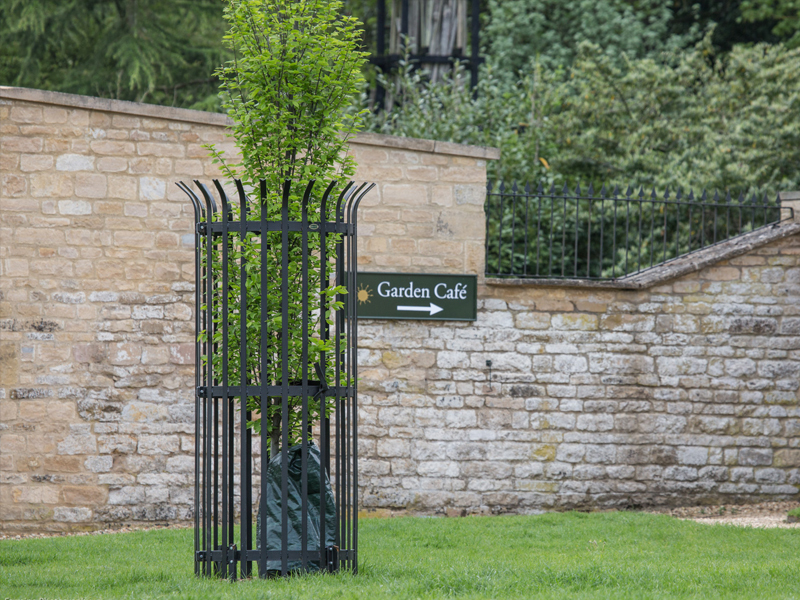 This fencing option is for larger and more mature trees. Black is standard, however other colours available on request. 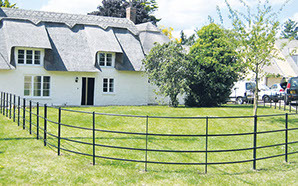 Please contact us for a quotation or to discuss your requirements. 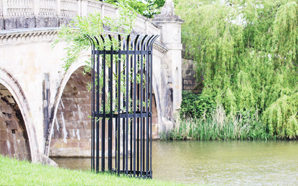 All products are made to order by our highly experienced team, using only highest quality materials to fabricate our products with a in variety of finishes. 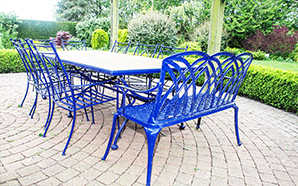 We use the latest techniques in fabrication and painting to ensure projects are completed to highest possible standard. 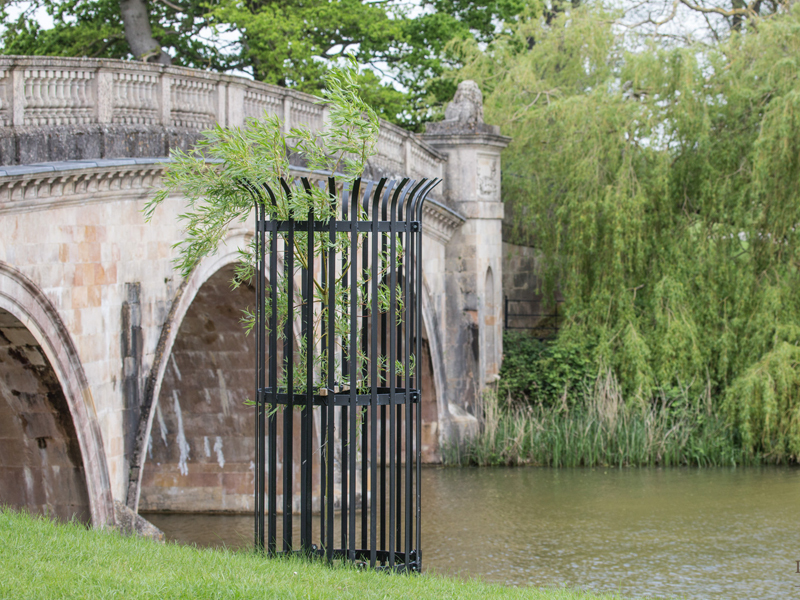 We manufacture steel estate fencing based on the original period fencing used in parks and estates, maintaining an authentic feel throughout your property or estate. 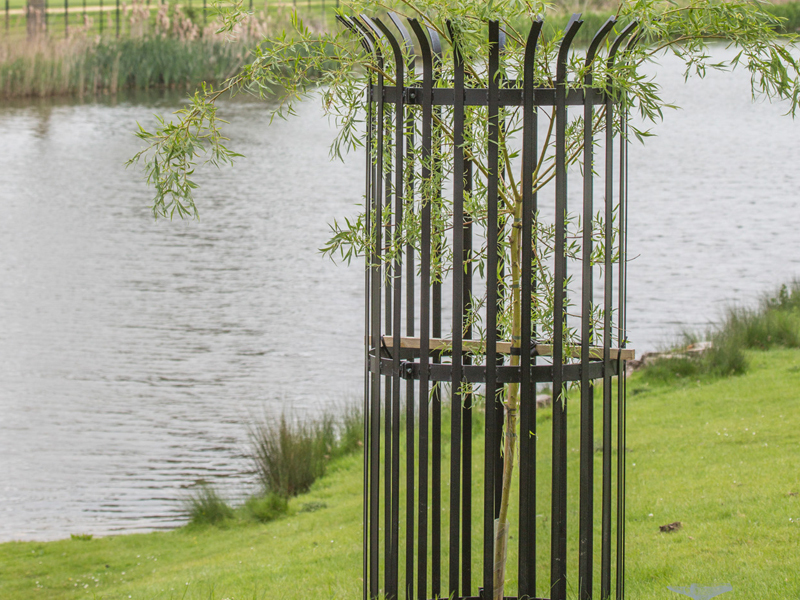 We are just as happy to work with those more “creative” customers who prefer a larger input into the design as those that prefer to take a back seat. 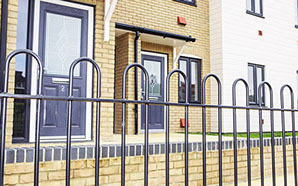 Using 3D modelling software our engineers are able to create your ideas into a workable product. 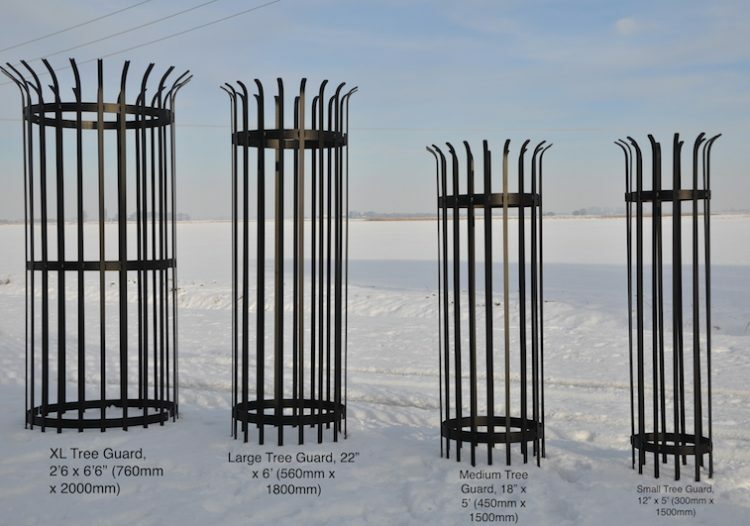 We are able to take a simple idea or sketch and engineer it to a complete product. 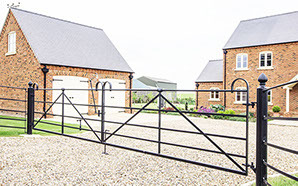 All products are designed and manufactured at our workshop in Cambridgeshire. 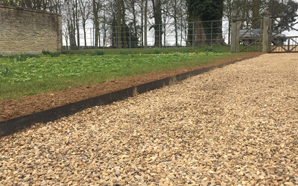 See more of Our ProductsSEE WHAT WE CAN DO!